The recommendations mostly covered issues related to women’s rights in public service, and conflicting regulations that remain as a challenge. 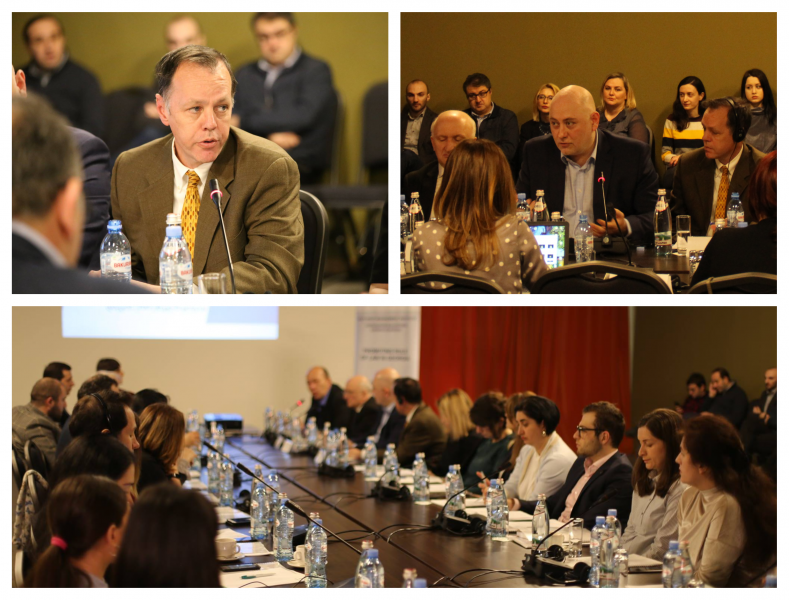 Members of the Parliament and Government of Georgia, Public Defender’s Office, Georgian young Lawyers’ Association, Transparency International and other national and international nongovernmental organizations took part in the meeting. Positive challenges in the law on Public service have been highlighted during the meeting, in addition to the remaining challenges and gaps in the legislation that still need to be addressed.